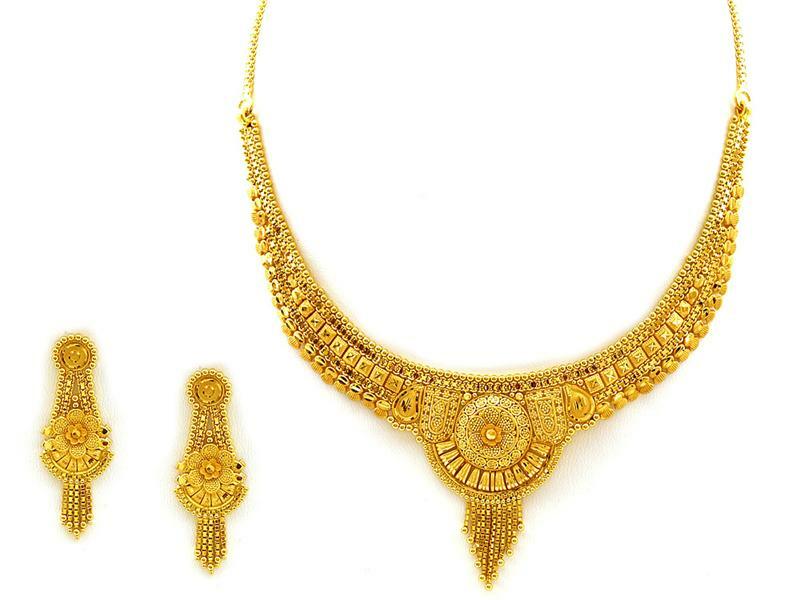 In India Gold is the most popular metal for jewelries like rings, earrings, necklaces and more. It forms a crucial part for weddings, regular wear and even for the investment purposes. And therefore when it comes to gold jewellery designing brands focus on the designs that appeal is for the yellow gold. The modern days though have changed this notion. There have come up several variants of gold, design formats etc winning over the new age customers. The new age people are obsessed about jewelries of all kinds. But the two distinct choices that people like to make are – minimalist and drama pieces. Either the simplest of designs with the minimal work are the most appealing or the ones which have extra added drama to it. Anything mediocre has lost its market. Office goers lookout for plain bangles, simple solitaire rings, gold studs etc for their daily wear. And when it comes to heavy jewelry the gold jewelry designing should have inspiration and heavy impact. The market has evolved bringing ahead new hues of gold into the market. The current trends are ruled by the rose gold and white gold jewelry. These blend of gold appeals because they are fresh and are different from what is usually available. The unique shine of the metals are a big impression creator. The yellow gold has its own authenticity but when it comes to buying a new piece people want to buy these hues. People are going back to the roots when it comes to traditional jewelry for the marriages and parties. Instead of buying a latest technology item they are focuses at handmade jewelry which depict a culture. Therefore the Pacheli, pichodi, kadas and other motif designs are back into the pictures. An authentic design is classic and therefore is the most demanded. One of the latest designs popular with gold jewelry is addition of the gold coins and small bars straight into the design. These make for a good investment while being a distinct design too. Instead of a craft people want to buy something simple yet rich. 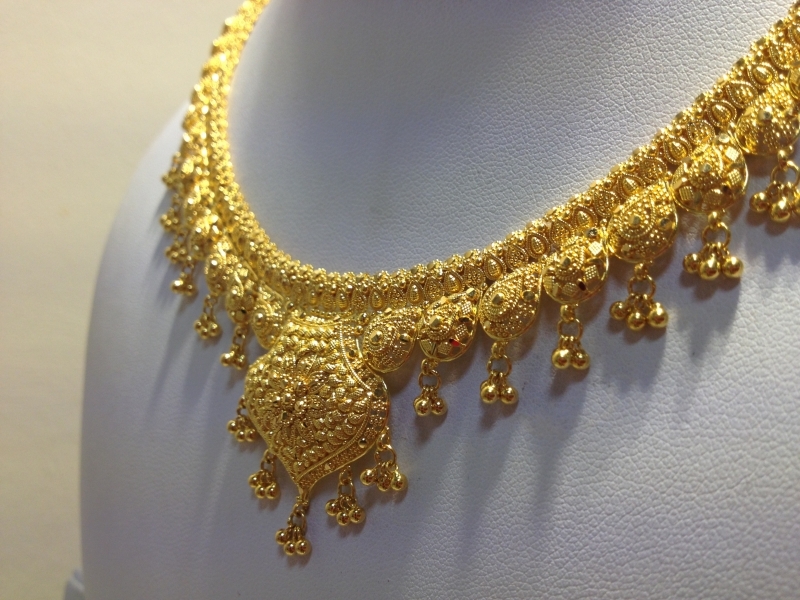 Gold market prices and its trend in jewelry keep changing from time to time. The trends listed have been creating waves and so make for the ideal pick today. If you are planning buying gold now, pick one of these pieces to make an impression.